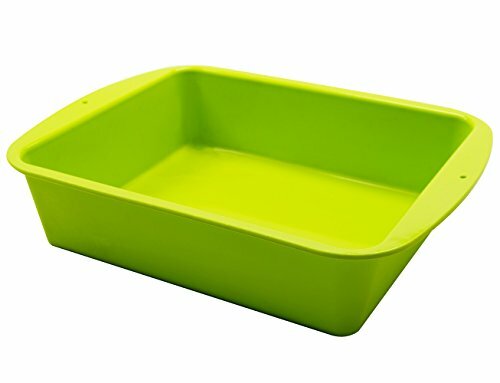 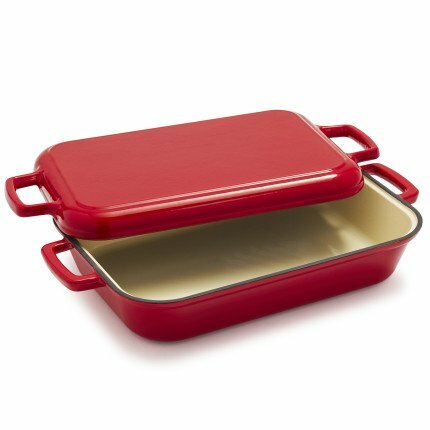 Sur La Table Rectangular Baker with Grill Pan Lid 25327SLT , Red ~ Casseroles ~ Rika Jones - buy kitchen cookware with confidence! 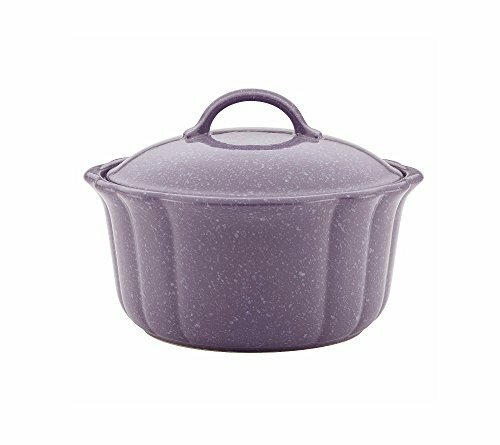 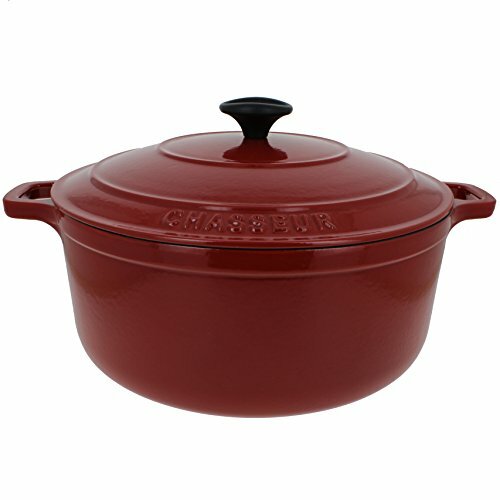 Perfect for oven-to-table serving in a vibrant red hue, this cast iron baker features a heavy lid that does double-duty as a grill pan. 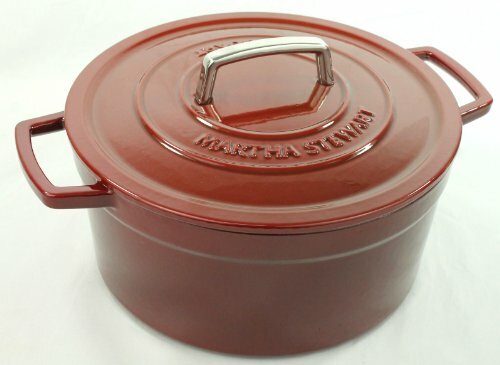 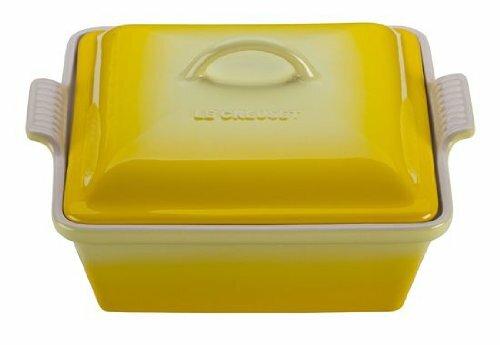 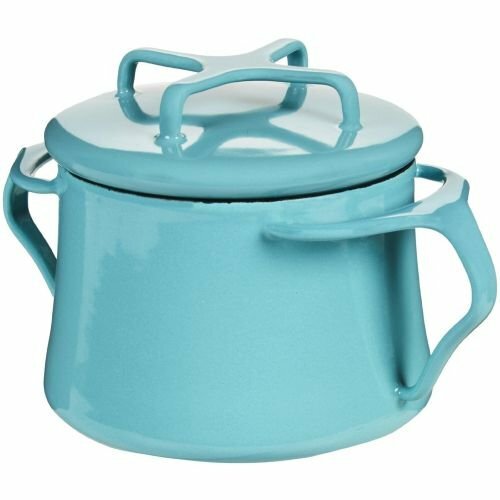 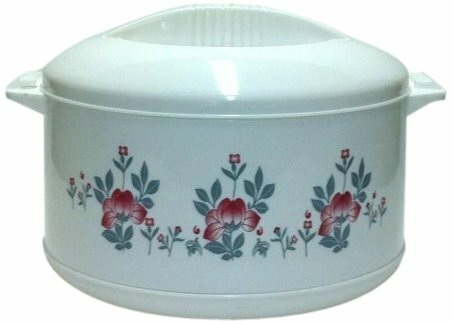 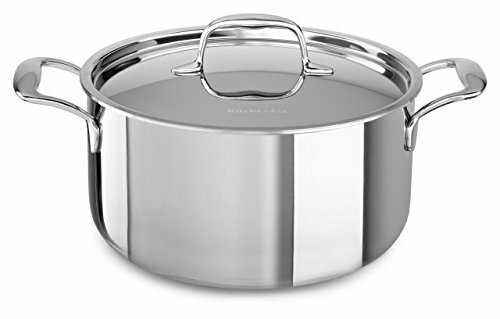 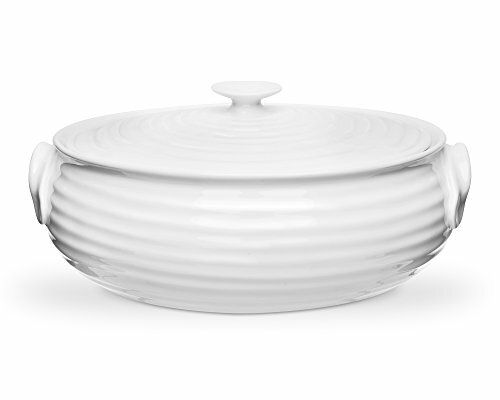 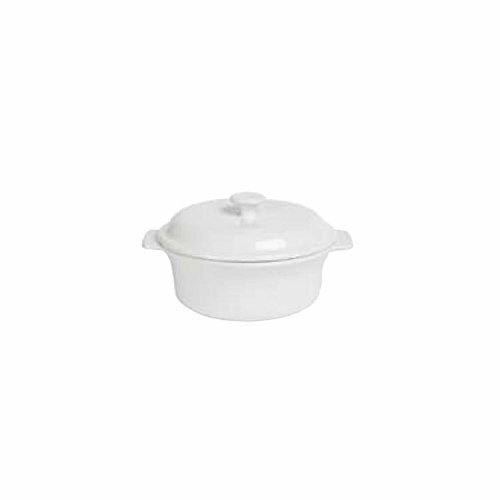 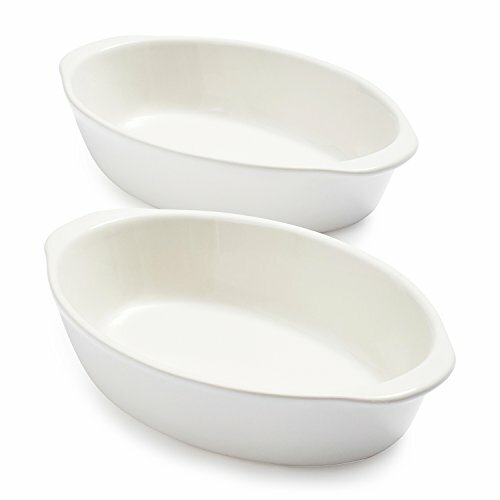 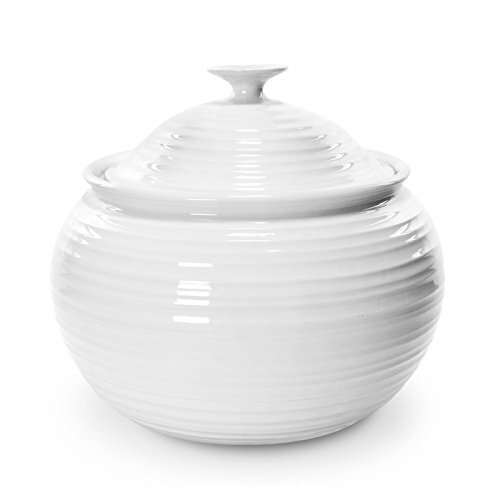 Make bubbling lasagna, hearty casserole or a savory roast in the oven, and use the lid to sear in tasty grill marks.